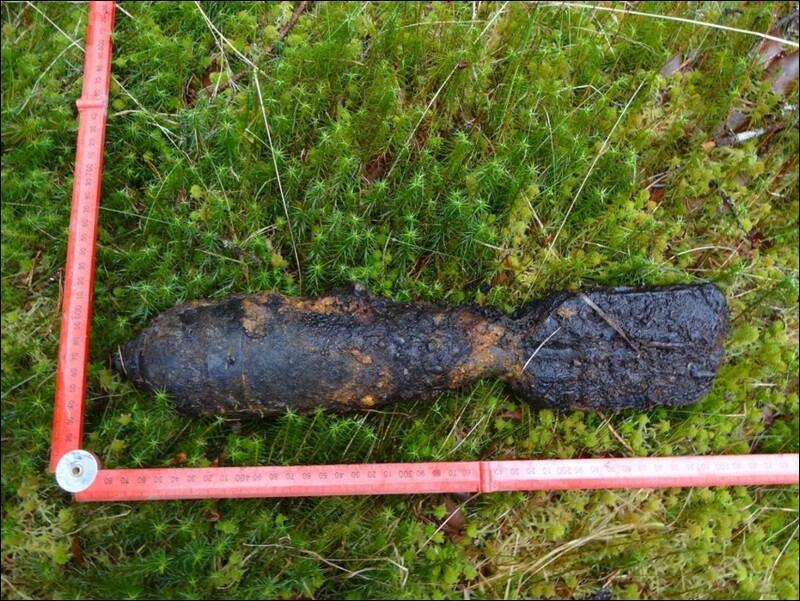 1st Line Defence were commissioned to undertake a Detailed UXO Risk Assessment for a project on the banks of a Loch in the highlands of Scotland. Research indicated that the area was used historically by the military. WWII-era aerial imagery showed the presence of a temporary military garrison, used by a Norwegian Army unit. 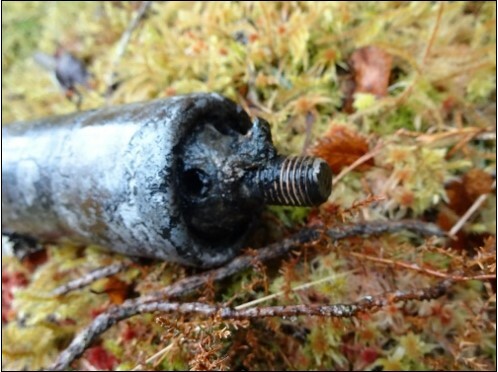 The surrounding area was found to have been used as an ad-hoc training area and a potential risk of encountering items of Land Service Ammunition was identified. 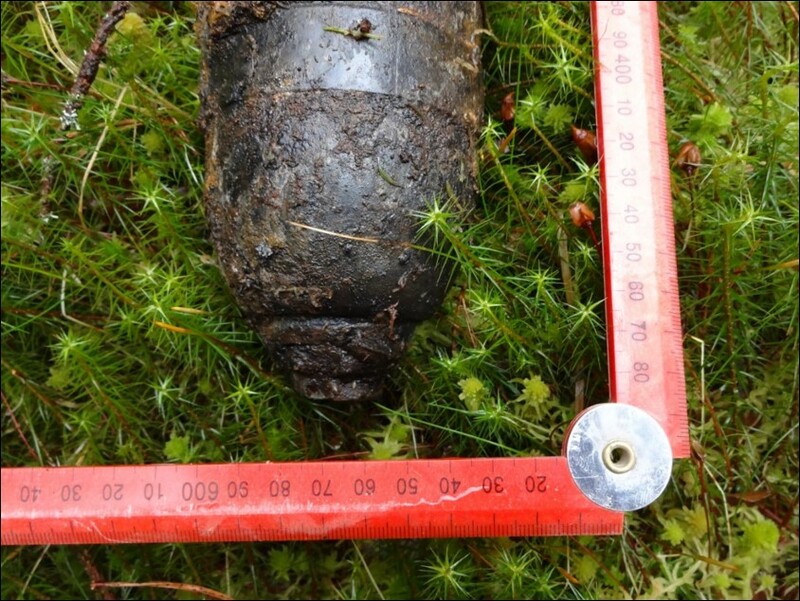 Risk mitigation for the project involved phases of Non-intrusive UXO Magnetometer Survey, Target Investigation and Search & Clear. 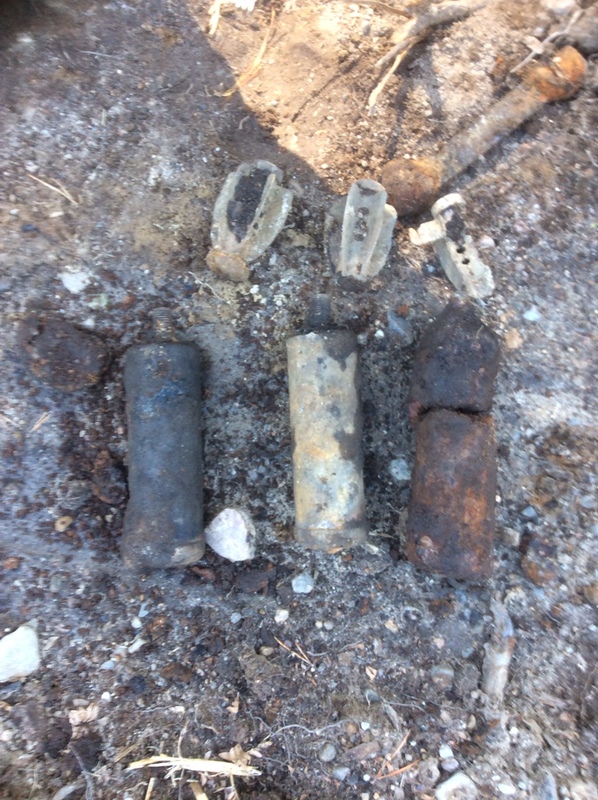 A significant number of live WWII-era Mortar rounds and other UXO-related items were found, identified and safely dealt with prior to the planned intrusive works commencing.